$169.83 L.O.L. Surprise! 7' Enclosed Trampoline with Safety Net - dealepic . This L.O.L. Surprise! 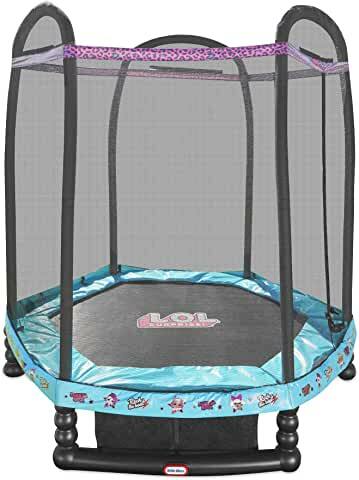 7′ Enclosed Trampoline comes with Safety Net.